Demand a very high quality. level required for aerospace industry. Aerospace industry demands the highest quality of metals, carbon composite products and all the components that make use of such materials. 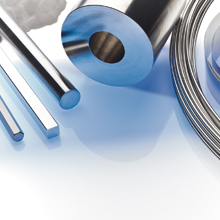 Over the past 50 years, Morimura has maintained an agreement with Arconic Inc. (formerly known as Alcoa Inc.), one of the world’s largest producers of Aluminum. Using its network, Morimura imports and sells Aluminum, Titanium, Nickel and composite materials essential for aircraft. We also deal with machined products or aircraft parts, and developed Just-In-Time Delivery System. Today, Morimura is directing its initiatives to Southeast Asia, where low-cost carriers have emerged in recent years. Morimura is the agent of ARCONIC Inc. for aerospace fields in Japan. 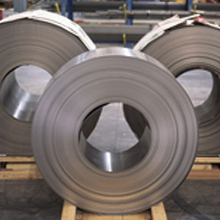 Arconic is one of the World largest manufacturers for aluminum products. 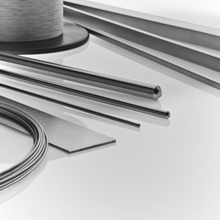 Morimura handles variety shape of aluminum wrought products manufactured by Arconic such as Sheets, Plates, Tubes, Bars, Extrusions and Forgings as well as newly developped alloys by TIMET. 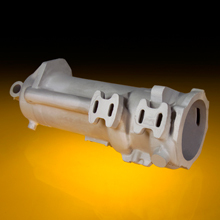 Aeromet supplies both of aluminum and magnesium near-net shape castings manufactured by their advanced precision casting technology. 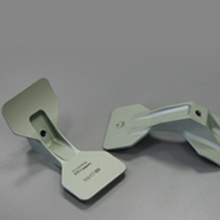 Their integrated molding technology can make complicated shape castings. Morimura is the sole agent of TIMET (Titanium METals Corporation) who is one of the World largest titanium manufacturers. TIMET supplies variety of titanium products from conventioinal CP titaniums to titanium alloys as well as newly developped by their own. 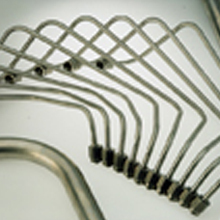 Dynamet is the titanium bar & wire manufacturer who is widely known as the supplier in aerospace and medical use. Cefival's titanium extrusions are largely used in aerospace, engines, and buildings. FPD Company is known as precision titanium forged and machined parts for aerospace and medical fields. FPD can offer titanium forgings up to 50 square inches PVA. We have a long relationship with Distributors for metals in both US and Europe. 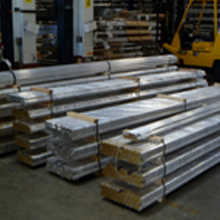 We can supply any metal materials such as Aluminums, Titaniums, Steels, Stainless and Nickels. Small Q'ty such as single piece is available. 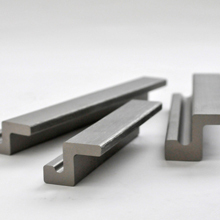 Carpenter is World leading manufacturer for heat-resistant special metals in bars, powders etc. Morimura supply their marerials. Morimura handles variety of parts such as Macnined, Tubings, Bushing etc. These parts are mainly used for civil aircrafts.